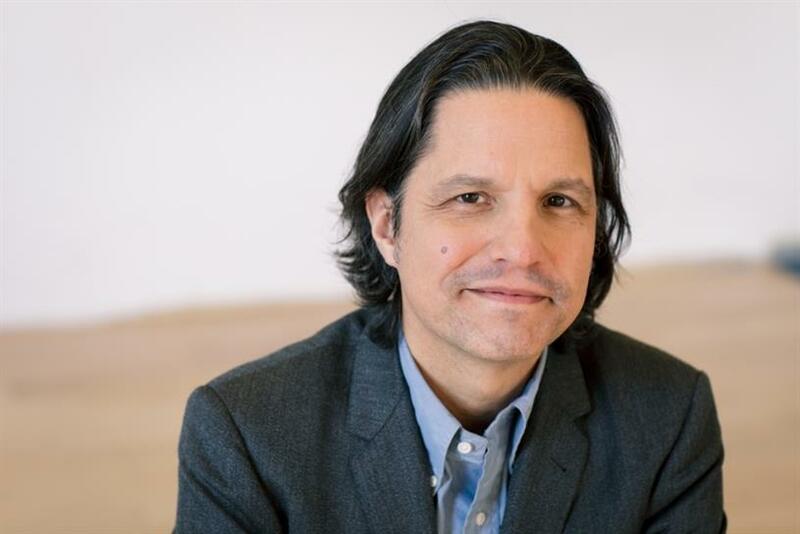 "Creative is not a department," says the former TBWA\Chiat\Day CCO who now leads his own agency. "It's everything." Mark Figliulo was an industry mainstay in Chicago for more than 20 years, creating memorable work for brands like Miller and Sears. In 2008, he migrated to New York to join TBWA\Chiat\Day, where he soon became determined to start his own agency. In 2013, he founded Figliulo and Partners, a shop that strives to put creatives in charge. "Creative is not a department," he says. "It’s everything." "With a creative CEO, you get idea-led communications. Client relationships are not enough anymore," he says. "At the end of the day, it comes down to the power of the idea, and the skills of the creative leader to make it happen." That means creatives who want to lead agencies must learn to collaborate with other departments, like strategy and finance, in the same ways they work with directors and photographers. "It’s time to break away from narrow definition of a creative person as an executional thinker," Figliulo says," and become creative visionaries that inspire everyone to follow you and your idea." Here are the executions Figliulo says have mattered the most to him and his career. Figliulo’s first CCO position was at Y&R Chicago. "I was 36 years old, and didn’t know what I was doing," he says. While there, he oversaw the "Good Call" campaign for Miller, a creative departure for the brand that had more "conceptual edge" than much of the "sophomoric beer advertising at the time." He credits the creative team, which he helped put together, with producing work that won awards and let the agency compete "above its weight." In 2008, Figliulo succeeded Gerry Graf as CCO of TBWA\Chiat\Day New York. "It was an intimidatingly high bar to keep up," he says. The agency had several Pernod Ricard brands at the time, and Figliulo is proud of its work on Absolut. But Jameson offered "a chance to tell their brand story in a completely new way," he says, "and it led to phenomenal growth for their business." Figliulo counts this spot as one of his favorite pieces of work. "Telling feel-good stories is one of the most difficult things to do as a creative," he says. "It’s risky because you can get it wrong very easily." As usual, he credits the creative team for hitting "just the right note." This viral campaign was "a leap into social media for me and the team at Chiat," Figliulo says. It raised $1 million for an AIDS charity and got people talking again about a deadly disease that the cultural conversation had grown tired of. The agency won two Gold Lions at Cannes for the campaign. What’s more, the work made Figliulo realize that if he were ever to start his own shop, it would need to "be at a place that thought of digital, social and technology as an integral ingredient in the creative process." After Figliulo finally did found his own agency, as he had wanted to for many years, it immediately won Sprint. "Getting the account was the best thing that could happen to a brand-new agency," he says. The campaign F&P created for Sprint is divisive, Figliulo admits – "one of those campaigns that you either love or hate." (He loves it.) And it helped lead to the carrier’s first quarter of growth in a year and a half. The work was reflective of the new agency, too, Figliulo says. "The Frobinsons are a crazy group of wildly different people forming a new kind of family, and so is F&P."